Large hall accommodating up to 160 people. Included in the hire: Main hall and kitchen. Fully equipped kitchen: cooker, fridge, crockery and cutlery Toilet facilities, including a disabled cubicle. Plenty of parking in nearby residential streets. The hall is situated on the Dover Road in Walmer - opposite Marke Wood Park. 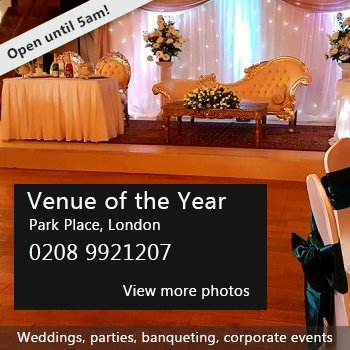 Availability: Please contact the parish office for available hire times. Hire Costs: £15.00 per hour. Discounts available for charities and regular hirers. Please contact the parish office for more information. 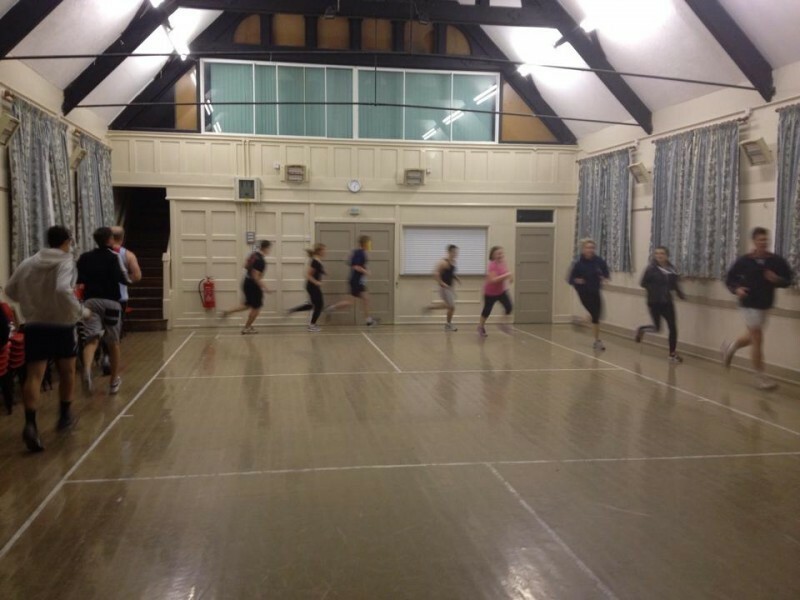 There have been 0 reviews of Walmer Parish Hall. 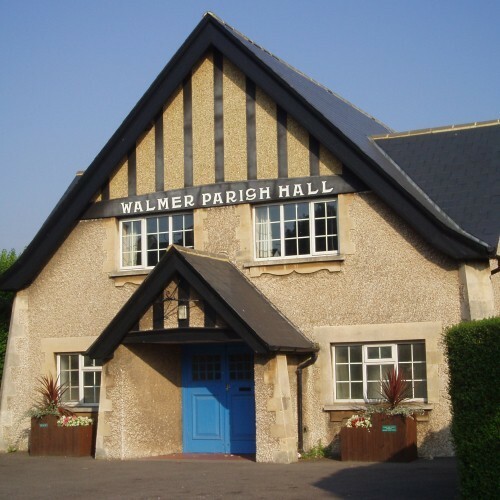 If you would like to send Walmer Parish Hall a booking enquiry, please fill in the form below and click 'send'. Perhaps some of the following halls within 5 miles of Walmer Parish Hall would also be of interest?